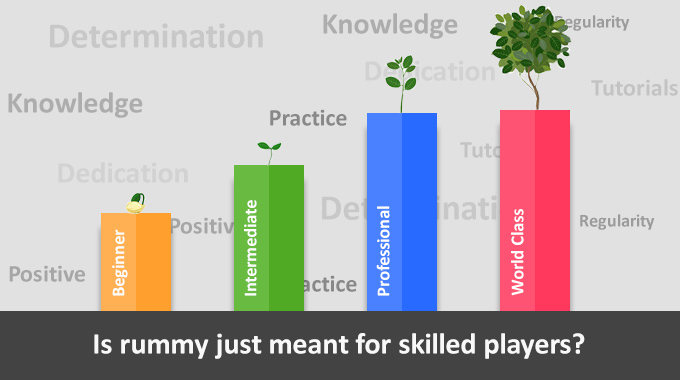 Ever wondered why RummyCircle emphasizes so much on responsible play? 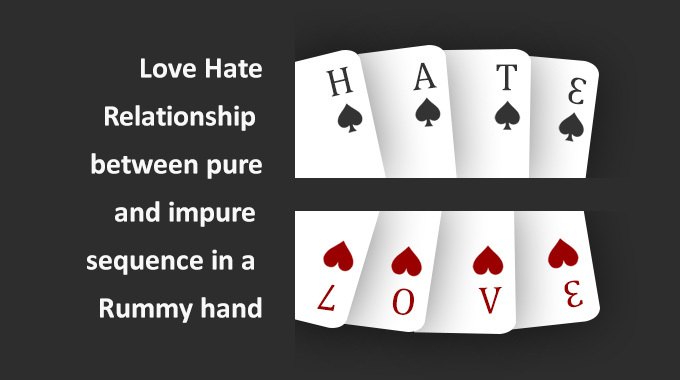 Is it just about playing Indian rummy in a responsible way or there is more to it? Let’s understand, what makes responsible play such a significant feature of RummyCircle. 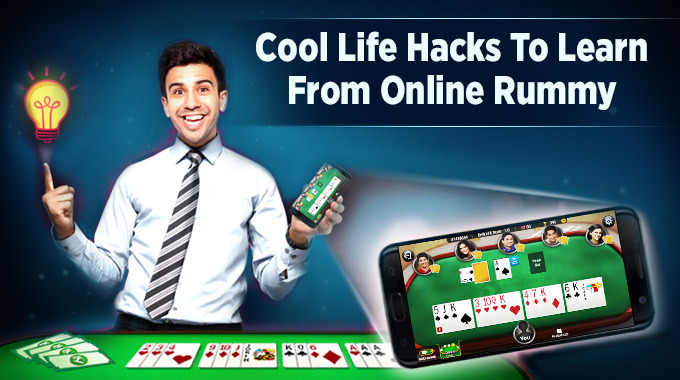 This concept is simply focused on helping players out in managing their cash roll. 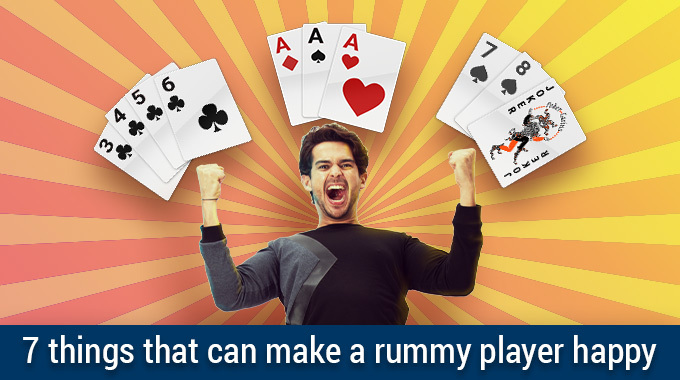 As players enjoy rummy tournaments, balancing out and putting a cap on their spending limit is taken care by RummyCircle. It is like a small well-wisher looking on and not letting you spend too much, too soon. Does it mean RummyCircle controls your account? No, RummyCircle doesn’t control your account or your wish to play. 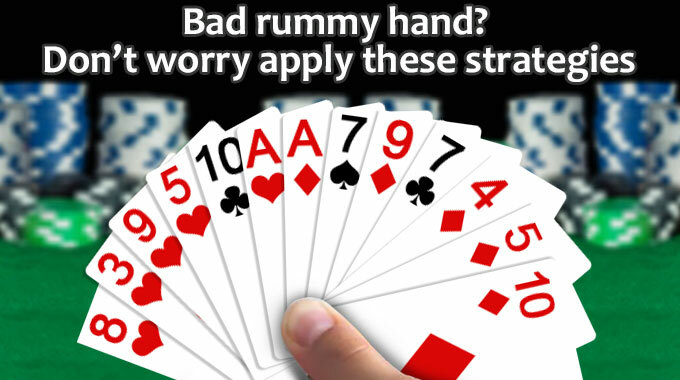 Enjoy rummy as long as you want, however there is a slow and gradual scale up. This scale up is controlled by cash limit. There are two types of cash limit, daily cash limit and monthly cash limit. Daily cash limit: This limit is set by the system depending on the player’s level of account validation. This is a 24-hour rolling limit and not dependent on the 24 hour day cycle. So, if a player adds Rs. 500/- at 2 PM today, and his daily cash limit is Rs. 1000/- then he can add the remaining Rs. 500/- till 2 PM of the next day. Monthly cash limit: This limit is also set by the system by default, depending on the relationship with RummyCircle. 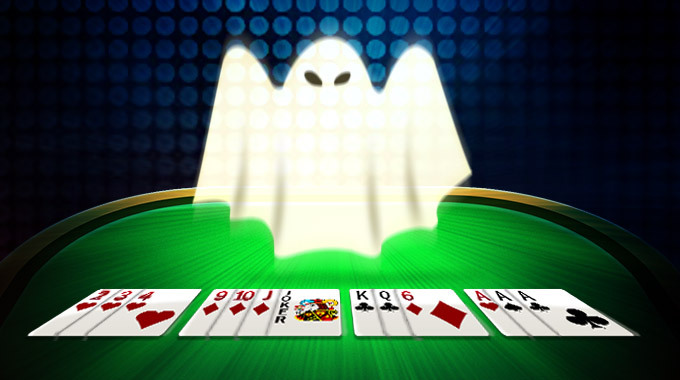 A new player may have a lower monthly cash limit as compared to a player associated for a longer duration. How can you increase cash limits? There is no hard and fast rule that the limits can’t change. 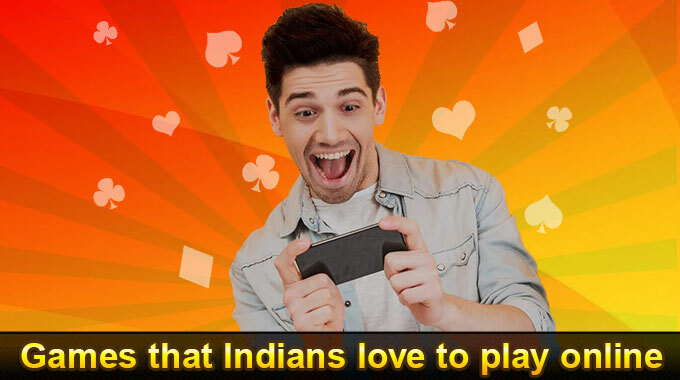 Here’re ways to increase the cash limits to play 13 card game on RummyCircle. Daily limit: The daily limit can increase, all you need to do, is send out a request from the contact us page. The other alternative is dropping a mail on responsibleplay@rummycircle.com. Remember, the email id you use, should be registered with RummyCircle. Monthly cash limit: This limit, you can change on your own. Just go to your ‘Add Cash Limit’ page under ‘My Account’ and change your monthly cash limit amount. Remember, you can make this change every 48 hours. You can also view your current ‘Add Cash Limit’ on the very same page. 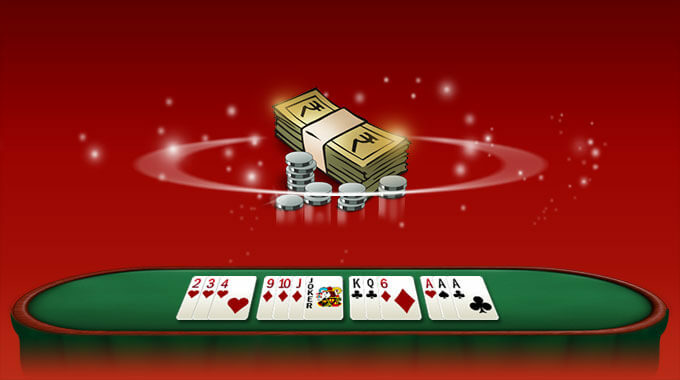 With responsible play, a player can enjoy playing different cash tournaments and not worry of over spending. A system is already in place that doesn’t let you cross your monthly quota. 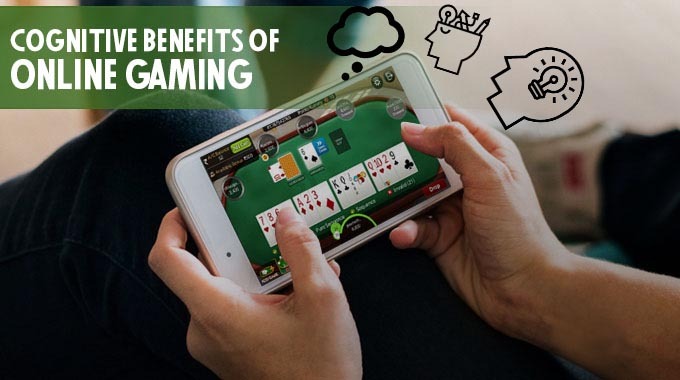 If you want to increase it, then a player is fully aware how much he has spent and how much more he wants to spend on rummy. So, no ugly surprises for RummyCircle players. I cannot add cash or play cash games. You do not satisfy the related pre conditions – this type of message appears on screen. Plz un block my account. Please contact support@rummycircle.com to know the details. I am not allowed to play cash game.